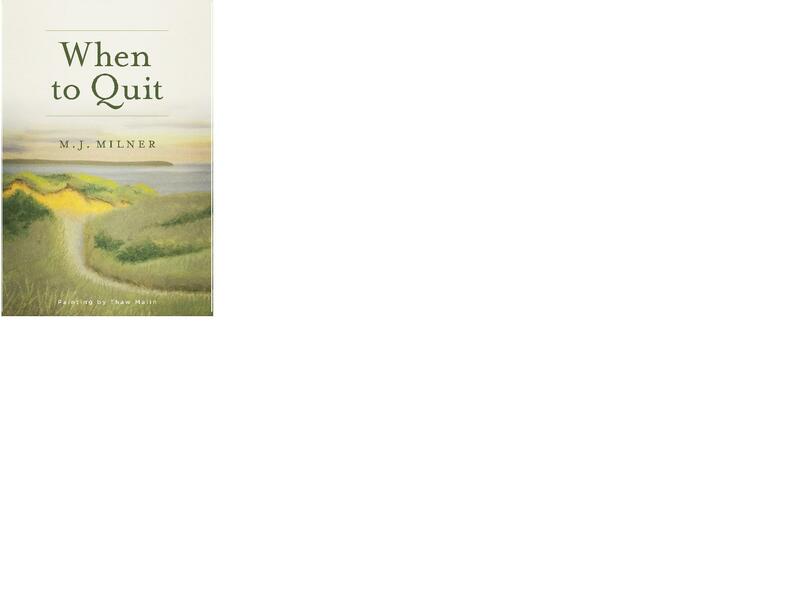 WHEN TO QUIT is an eBook NOW available on AMAZON, Nook ,Kobo, Good Reads and most popular eBooksellers! Email(For ordering info or questions): RARE BOOKS COMING SOON! To Buy American Girl-Click on the book cover! When to Quit is a novel that was just released in 2014. It is a science fiction thriller about the struggle between a hidden scientific community attempting to eliminate all weapons of mass destruction and the established governments who are holding on to them as a source of power. When to Quit also has a subplot that takes a dip into a decades long love affair. Click on the link to purchase the book. !!! BUY THE NEW BOOK OF POETRY BY CYNIE CORY-JUST RELEASED AND NOW IN PRINT. AMERICAN GIRL IS A GREAT GIFT IDEA!!! ENTERTAIN YOURSELF BUY A FRIEND A PRESENT!!!!! BUY GROCERIES AT AMAZON!-shop today! bookcat@cafecat.comWant to suggest a book? Just email the bookcat ! RARELY DOES THE READING PUBLIC GET A CHANCE TO BUY A FIRST EDITION OF A BOOK THAT WILL BE A RARE COLLECTOR'S ITEM YOU CAN SUPPORT A Writer AND ADD "AMERICAN GIRL"TO YOUR LIBRARY TODAY ! CLICK ON THE COVER TO ORDER!